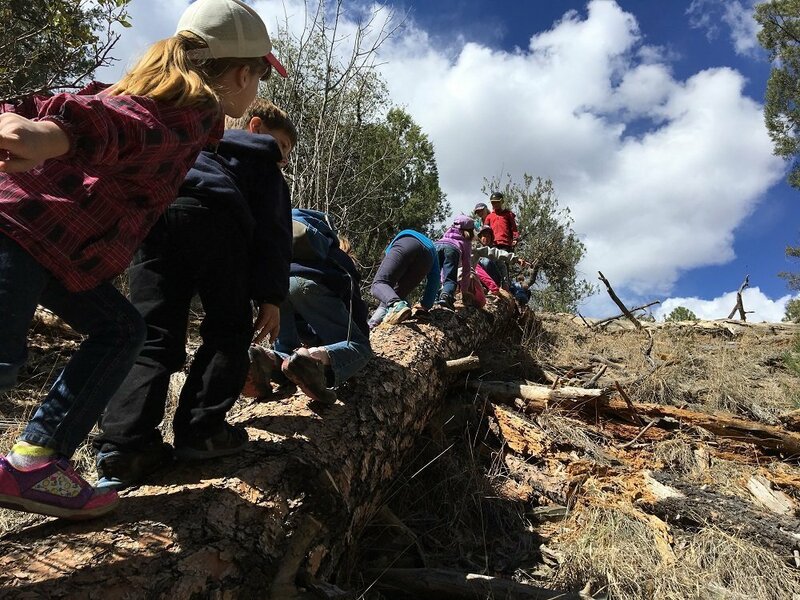 Join our Spring Break Nature Camp at the Highlands Center! Come experience the wonders of spring first hand and explore our 80-acre campus during exciting educational activities, interactive games, arts and crafts, journaling, and marvelous fun. The Highlands Center does not issue full scholarships, only partial scholarships based on financial need. Please complete the below application and submit to Felipe Guerrero at fguerrero@highlandscenter.org.